Oliver Boachie is currently serving as Special Advisor to Ghana’s Minister of Environment, Science, Technology & Innovation. Prior to this appointment in February, 2017, Oliver was the Managing Director of NTS Telecom Ltd., a Ghanaian registered company based in Accra. 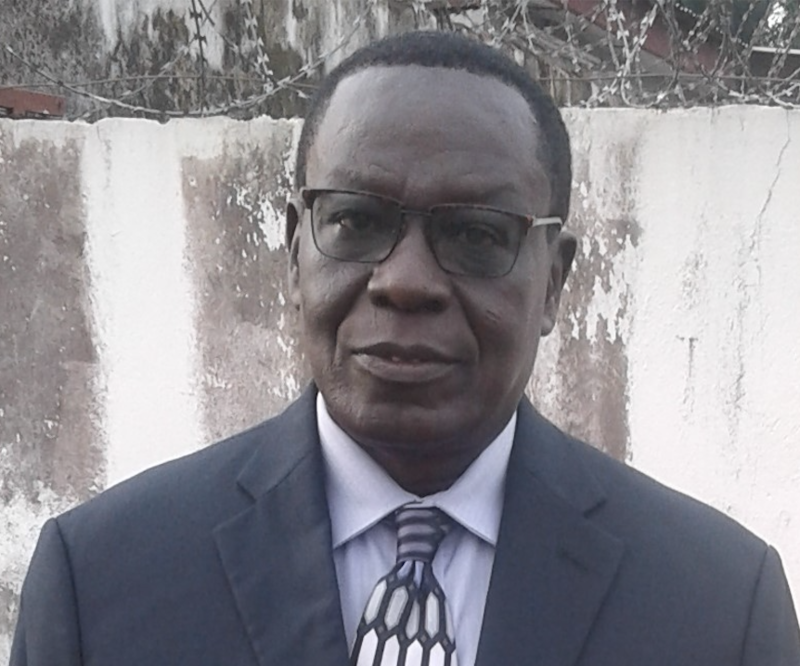 In his current position, Oliver works very closely with stakeholders within Government, public research institutions, academia and the private sector to establish the foundation for sustainable management of Ghana’s Environment, and to strengthen the nation’s Science, Technology and Innovation eco-system. Trained in Ghana and the United States as a software engineer, Oliver holds degrees in physics and computing. For several years he worked within the US for companies such as IBM, developing software systems for telecoms, banking and retail. In 2000, Oliver returned to Ghana to establish NTS Telecom, prior to which he was the Managing Director of DATATEL, a Joint-Venture company established in partnership with Ghana Telecom to provide data services to complement the voice services of Ghana Telecom.